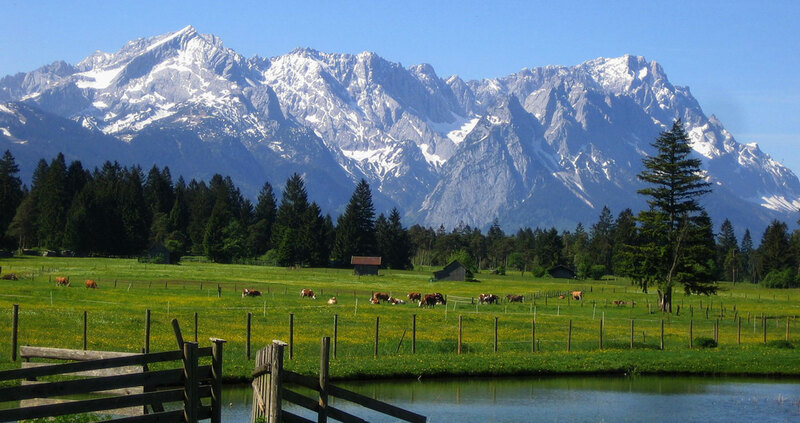 e happily invite you to make yourself at home in our charming guest house and experience the authentic Bavarian mentality within the breathtaking scenery of the Bavarian Alps. 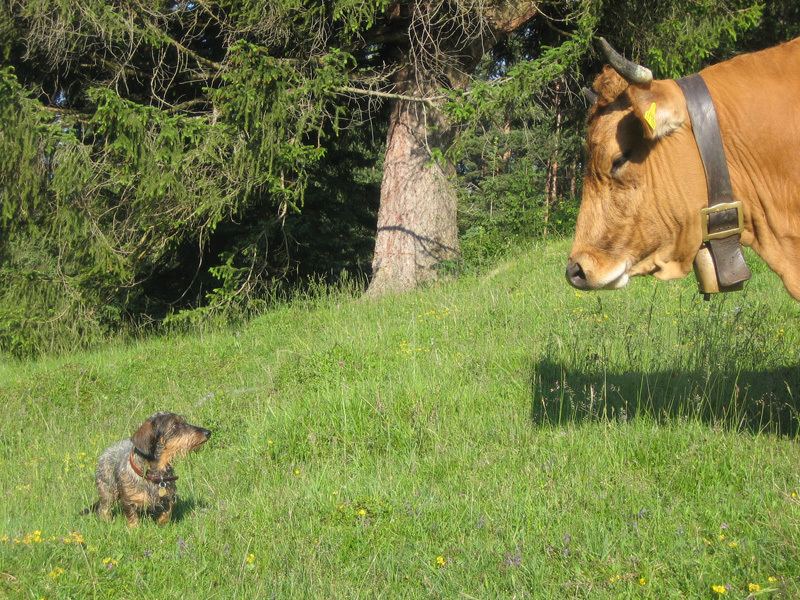 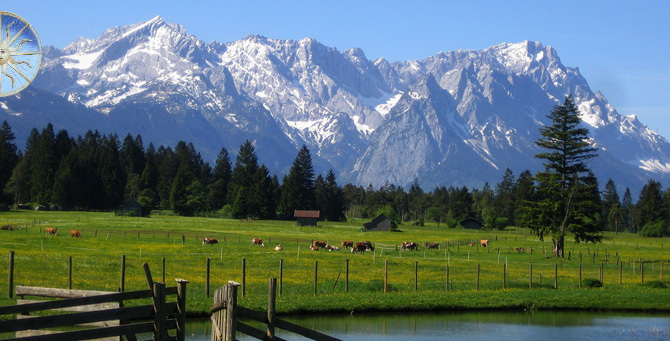 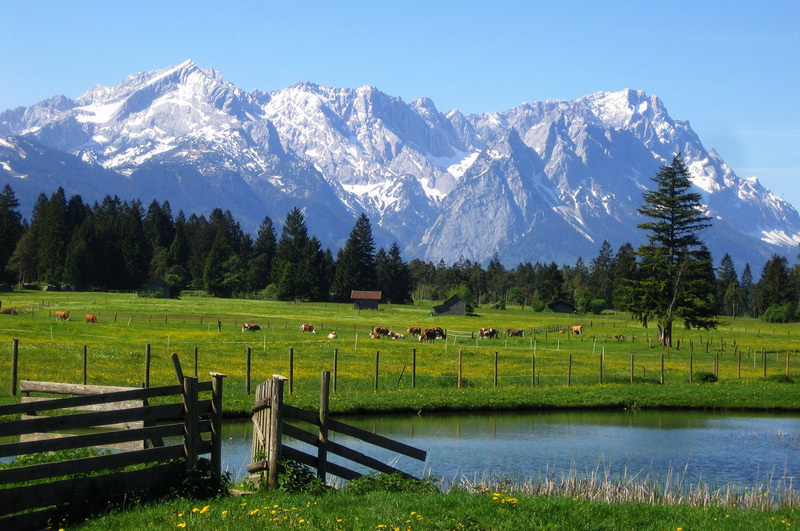 Our privately owned and managed guest house is located in the sunny district of Partenkirchen and provides a magnificent view of the Wetterstein-Gebirge. 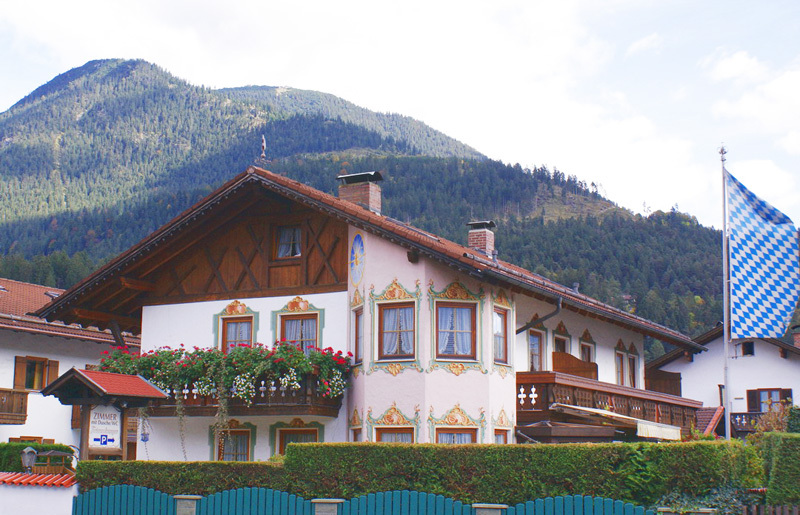 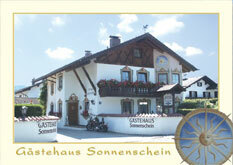 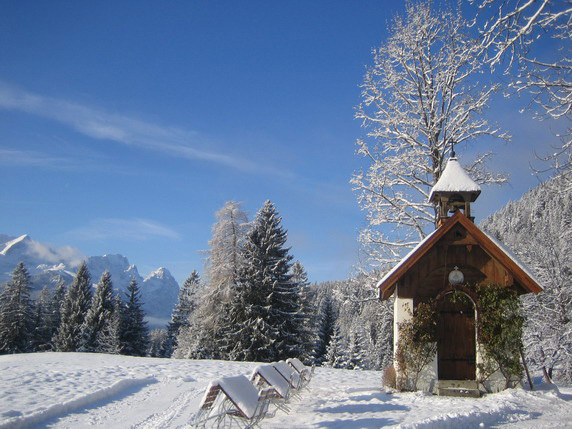 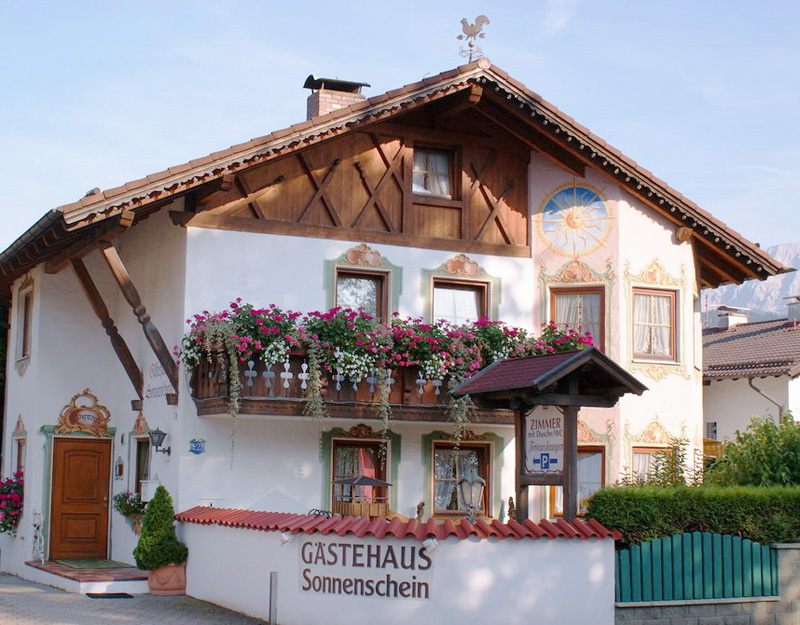 With a walking distance of only ten minutes to both the culturally developed center of Garmisch and the traditional and historical Ludwigstrasse, our Guest House is the perfect starting point for trips in and around Garmisch-Partenkirchen.